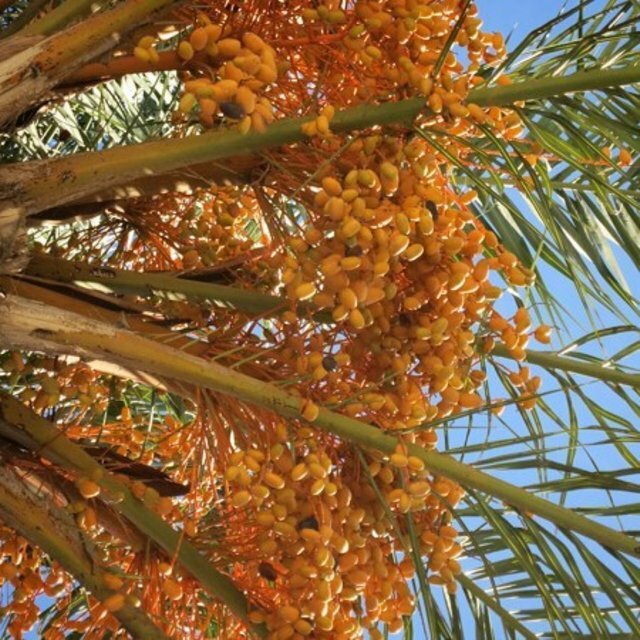 Those date palms in the south of France have been the source of our food. I asked myself if people who live here would also collect them? It seemed to me they just passed by and did not recognise they where there.. I know it from myself in Berlin, that I had blackberry bushes near my house, but I would not go and pick them. My dad did.. he also collected mushrooms in the forest to fry them in the evening. I was not ready for this. I did not see the beauty in it. I wanted to buy candy from the store..
@gaiama, I gave you a vote!